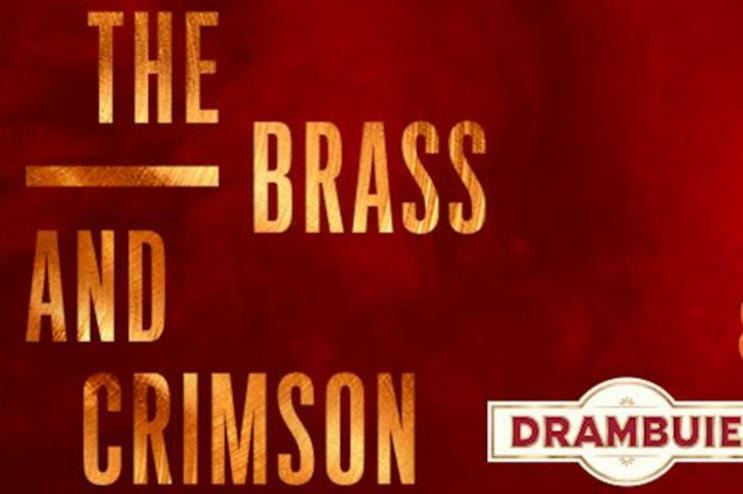 William Grant & Sons whisky liqueur brand Drambuie is bringing its Brass & Crimson tour to London, an experience blending jazz music and Drambuie-inspired cocktails. The event kicked off last night (6th October) and also takes place today, 7 October, bringing an immersive fusion of live music and classic drinks to The Hoxton Hall in London. It is timed to coincide with London Cocktail Week (LCW). Guests can also take part in Drambuie-themed masterclasses. Now in its second year, 2016’s Brass & Crimson experience brings together iconic talent and emerging stars that fly the flag for jazz and its influence on other genres to create new musical experiences. Tonight's event will feature a special performance from critically acclaimed singer/ songwriter Jamie Woon, while last night's session showcased Brazilian jazz-funk trio Azymuth alongside Brooklyn-based musician Taylor McFerrin who performed an exclusive live set. The Drambuie Bass & Crimson event previously toured Edinburgh, Leeds and Manchester. The Manchester leg featured live performances from world-renowned DJ Gilles Peterson, alongside breakthrough duo Rocket Number Nine. Drambuie hosted the final of its Master Raconteur cocktail competition within its Bass & Crimson pop-up space at last year's LCW.